After dropping a teaser earlier today, and announcing a new album "Because The Internet" Childish comes through with the full track named after actor Yaphet Kotto. Listen to Yaphet Kotto , the latest track from Childish Gambino. The cut dropped on Tuesday, October 8th, 2013. Childish Gambino's future brightens with every new release, and Yaphet Kotto certainly isn't an exception. It's a fitting addition to a solid catalogue that Childish Gambino has been developing since stepping foot in the game. We're excited to hear more. 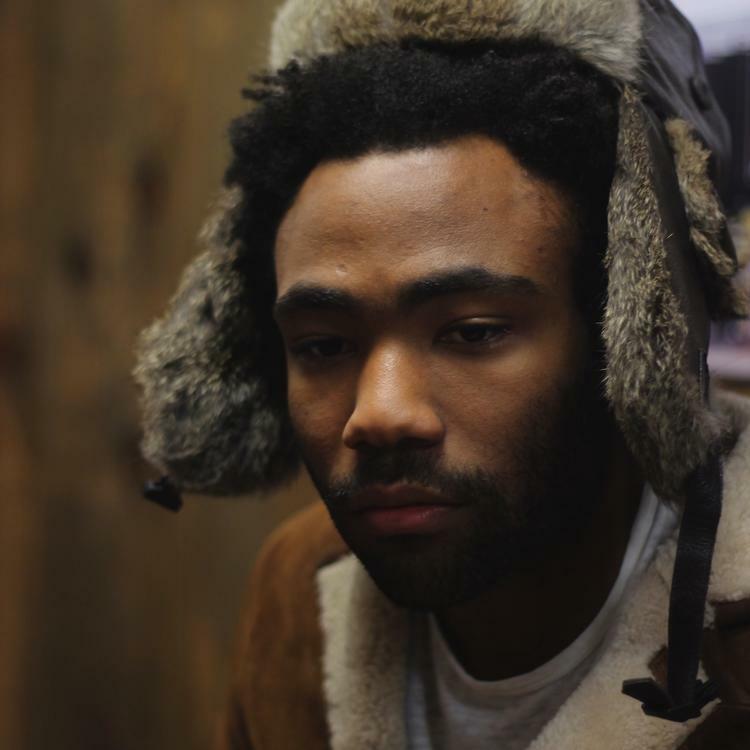 Check out Childish Gambino on 3005. If you dig this, visit Childish Gambino's profile for the latest info, news, songs, and mixtapes. Check out Childish Gambino's Facebook and Twitter. Heard the flow is gettin' better, is he sleepin' with Erykah? 'Cause they tryna get my demo, young white kids with money"